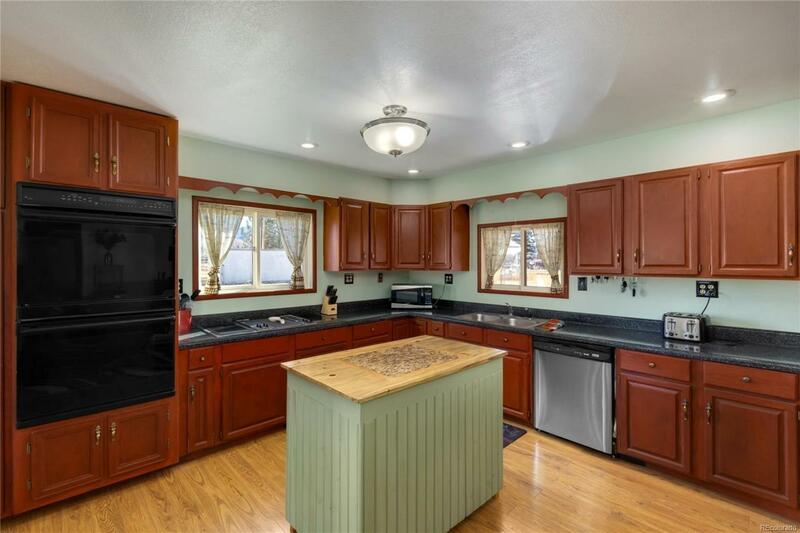 Gorgeous 2 story home on 2 city blocks, in Yampa, "Gateway to the Flattops!" Functional and spacious floor plan allows you to customize this home to your liking. Covered patios grace the main level and upper level. Upper level patio has water proofing and wiring that can be set up for heat redistribution system allowing you to tend to an indoor garden year round. Wood burning fire place in the dining room makes this home toasty and oh so cozy when the snow flies! 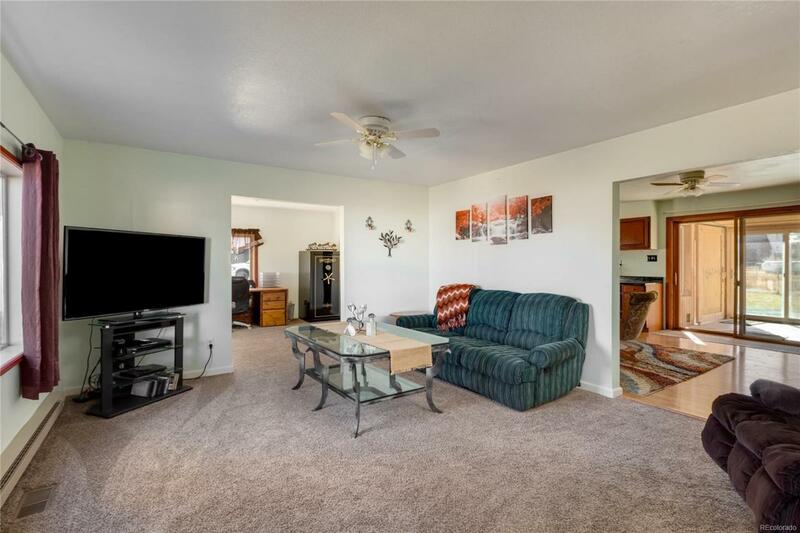 This gem has newer carpeting and wood floors. 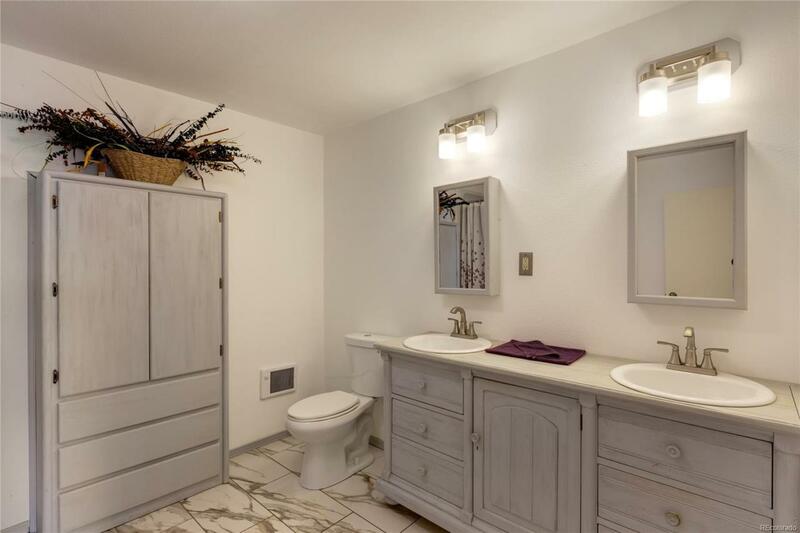 Master bathroom features tile floor, modern vanity, with his and her's sinks. Additional upstairs living area could serve as a workout area, study, or just a place to watch the game! 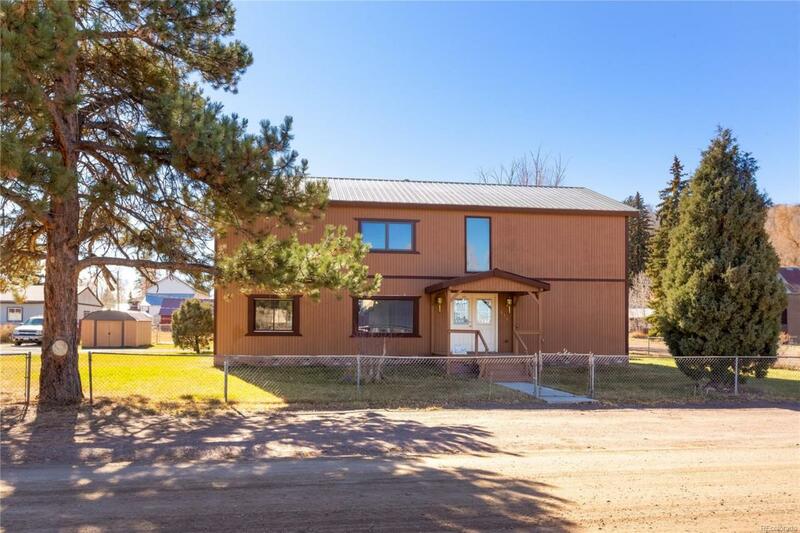 Enjoy being in the heart of Yampa with close proximity to the elementary school on a peaceful and quiet street with the expansive Flattop Wilderness Area a quick jaunt from your door!